You are browsing the archive for wooden Grew boat for sale. 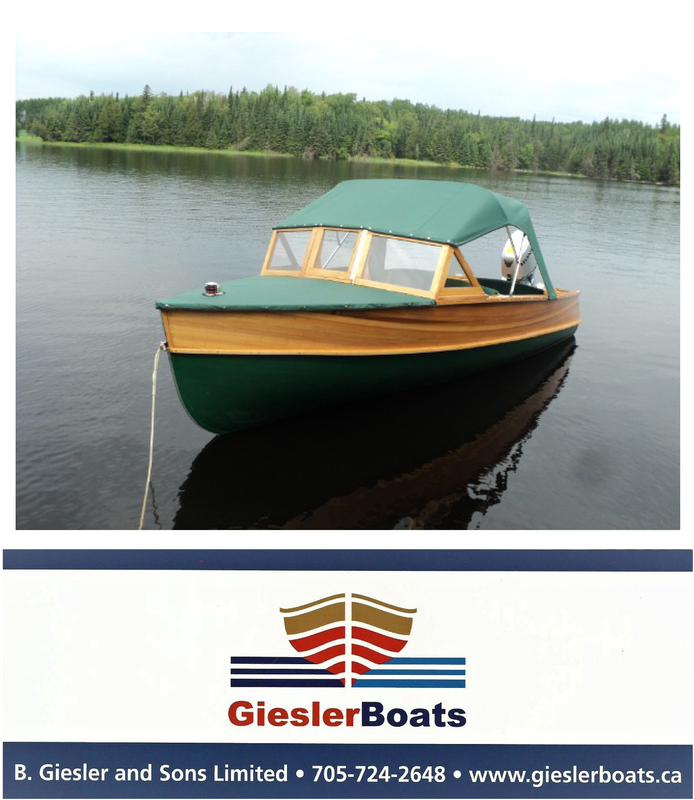 Our newest listing: a stunning restoration of a 20 ft, 1947 Grew. This Semi enclosed utility inboard features a vented front windshield, fixed cabin side windows, removable canvas cabin cover and generous seating for eight.